We wish you peace, prosperity and happiness. 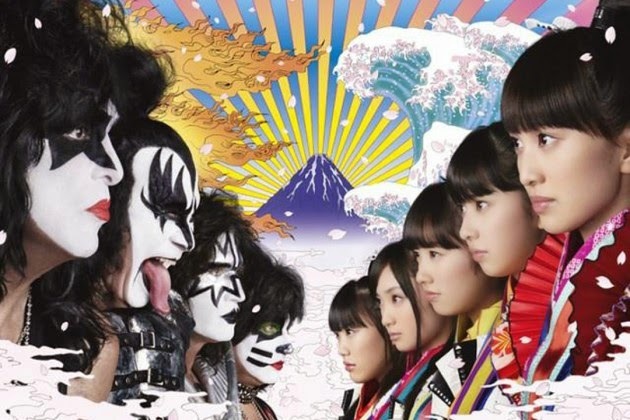 Here's video of KISS in the studio during their collaboration with Japanese idol group Momorio Clover Z for the song "Samurai Son". "Samurai Son" will appear on the "Best of KISS 40" compilation along with two versions of the song "Yume No Ukiyo Ni Saitemina". 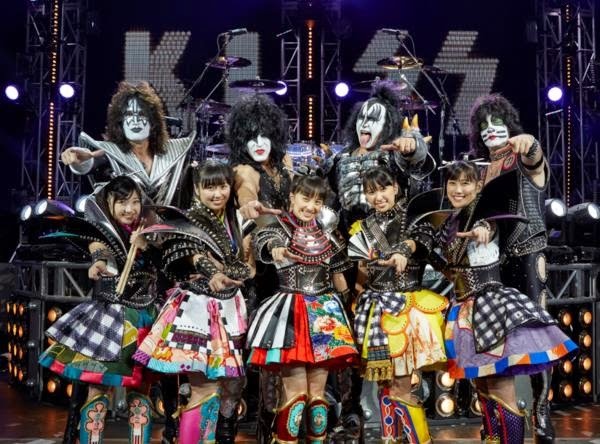 Here's a video sample of KISS' collaboration with Japanese idol group Momoiro Clover Z. The song is titled 'Yume no Ukiyo ni Saitemina' and it will be released on January 28, 2015. The song was co-written by Paul Stanley and producer Greg Collins. 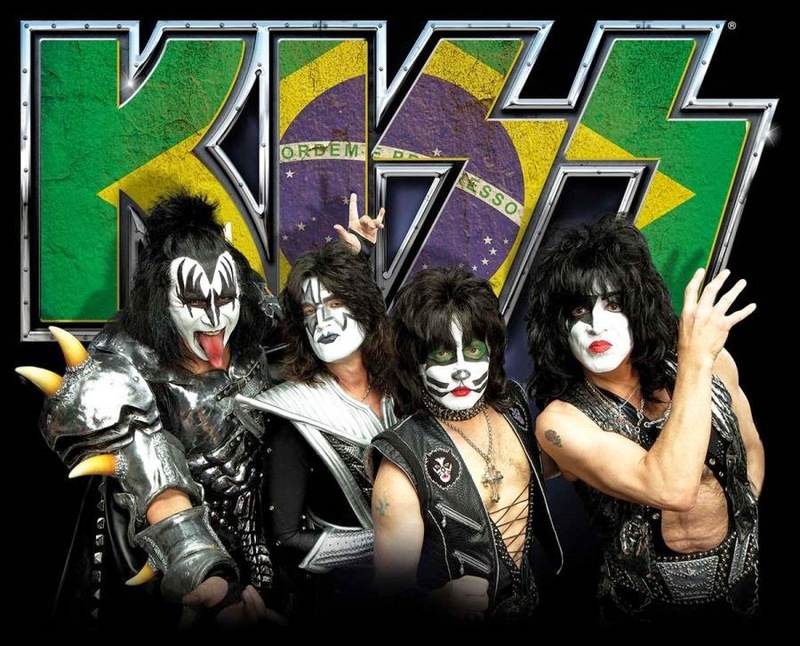 An alternative version will appear on the 'Best of KISS 40' compilation with another song titled 'Samurai Son'. 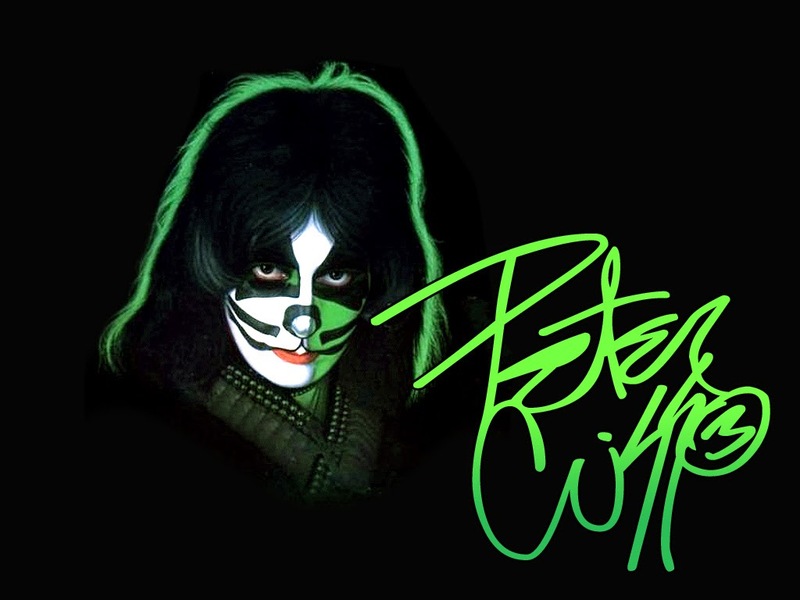 Today is founding member and original KISS drummer Peter Criss' birthday. Have a great day, Peter! 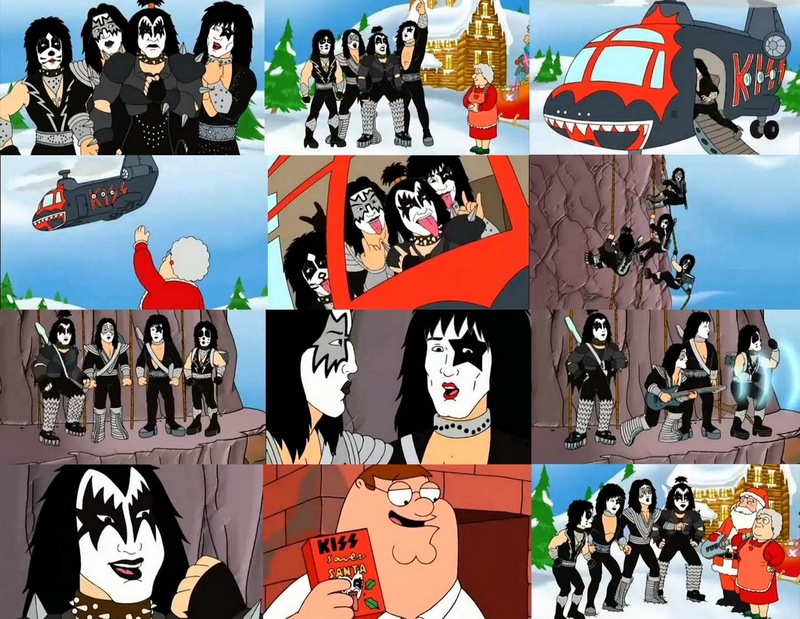 Today In KISStory - December 19, 1987: KISS Sings "White Christmas" in New Haven, Connecticut. Gene Simmons, Paul Stanley, Eric Carr, and Bruce Kulick sing an acapella version of the holiday Christmas classic "White Christmas" during their show at New Haven Veterans Memorial Coliseum in New Haven, Connecticut on Dec. 19th, 1987. 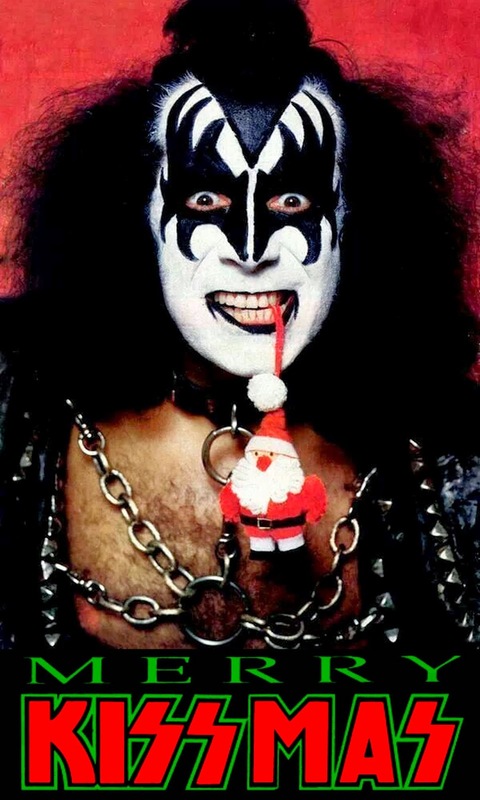 Eddie Trunk's KISSmas radio special is live on Q104.3 FM in NYC this Friday at 11PM EST. 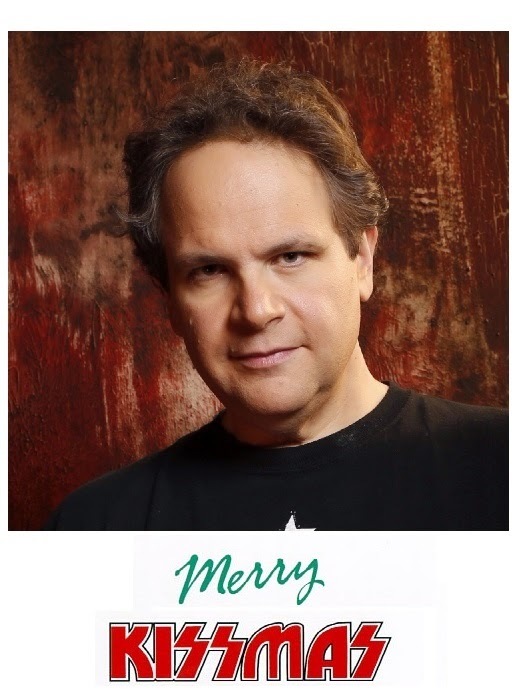 Eddie Trunk: "Year 24 of The Original Merry KISSmas Special happens this weekend. All Kiss for all 3 hours of my FM/syndicated radio show. First airings are this Friday 11PM ET on Q104.3 NYC and WAAF Boston. Both stations stream free as well if outside the area. 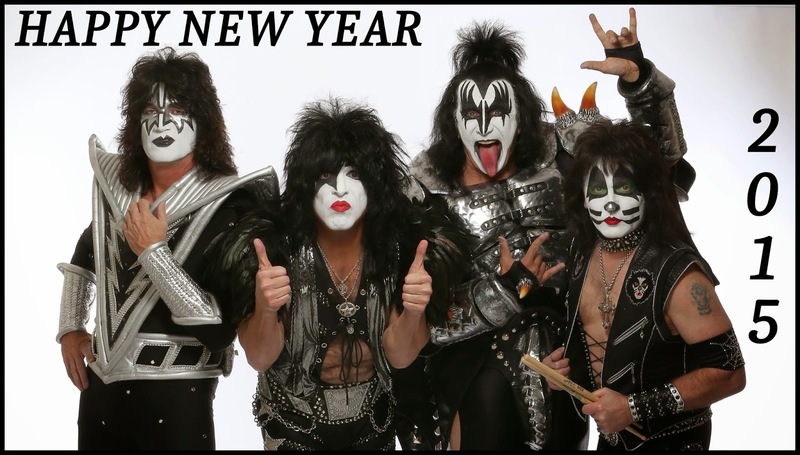 This years show is music from all eras and lineups as usual and features a long set of Kiss ballads to end it. Full list of all stations in my network airing it this weekend under Live & On The Air tab on the site under Eddie Trunk Rocks-FM." List of stations that carry the radio show HERE. 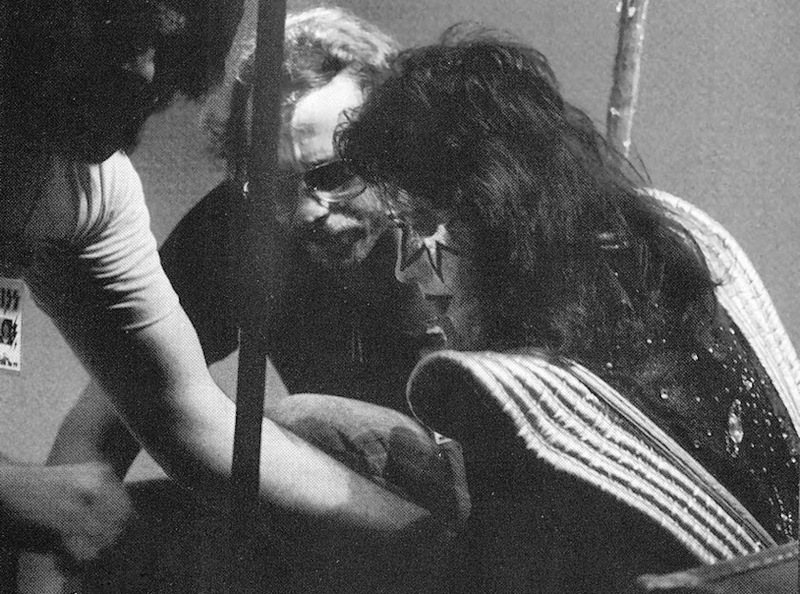 Ace Frehley gets shocked at the Lakeland Civic Center in Florida. Today In KISStory - December 12, 1976: KISS performed a concert at the Lakeland Civic Center in Lakeland, Florida. During the opening number, Ace Frehley touched a metal staircase railing which was ungrounded. Ace was knocked to the ground and the concert was delayed for 30 minutes. The show was eventually completed and he claimed to have lost feeling in his hand for the remainder of the show. The song "Shock Me" was inspired by this event. 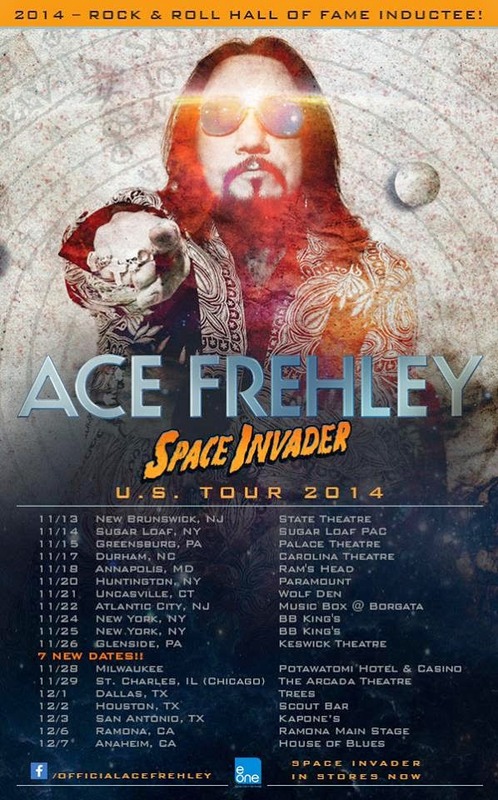 Here's fan video of Ace Frehley and his band performing "Parasite" at Scout Bar in Houston, Texas on Tuesday, December 2, 2014. 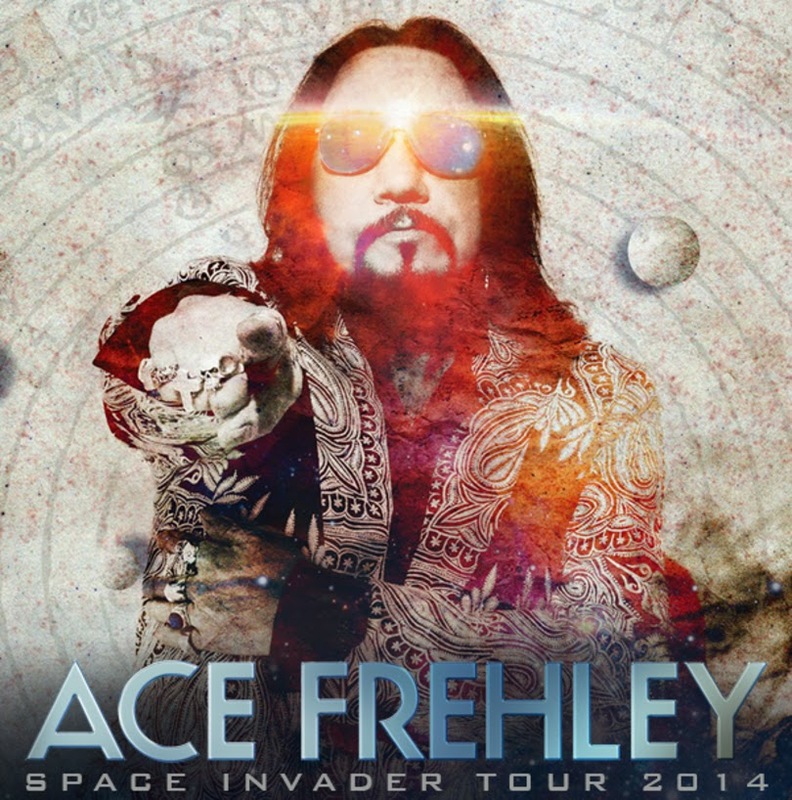 Here's the set list for Ace Frehley's show at 210 Kapone's Live in San Antonio, Texas on Wednesday, December 3, 2014. 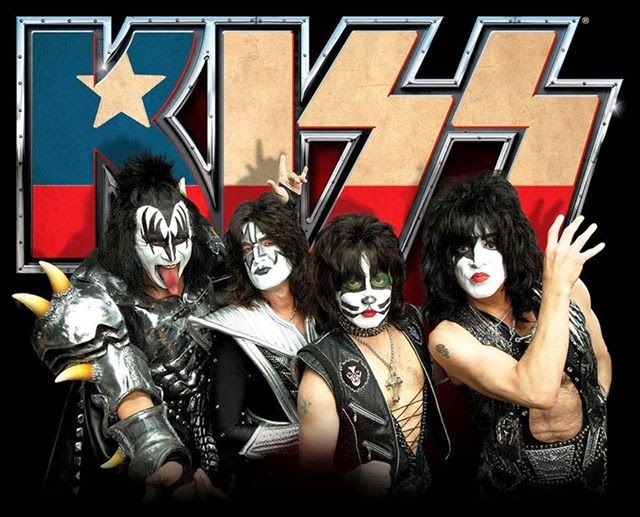 KISS will bring their 40th Anniversary Tour to Movistar Arena in Santiago, Chile on April 14, 2015! General public tickets go on sale December 13th. 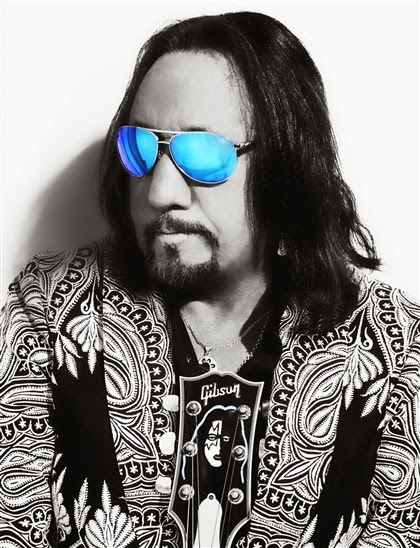 Here's the set list for original KISS guitarist Ace Frehley's show at Trees in Dallas, Texas on Monday, December 1, 2014.